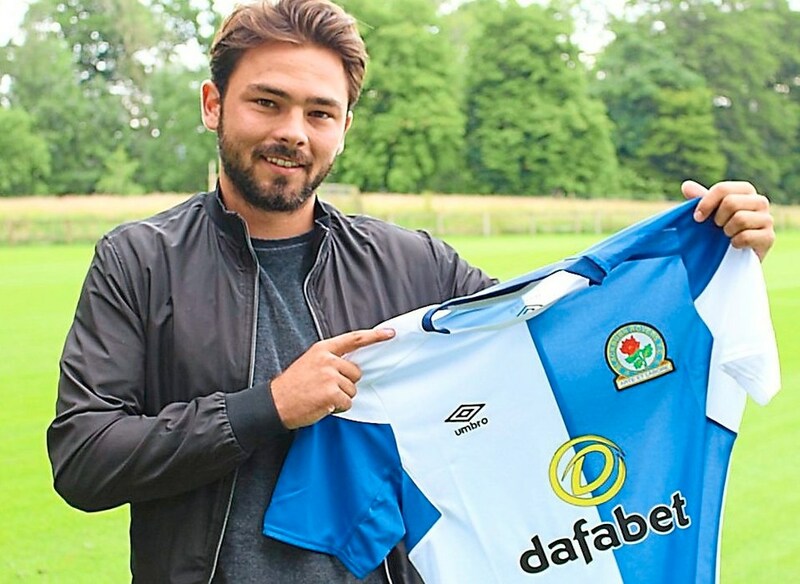 Tottenham are interested in a deal for Bradley Dack of Blackburn Rovers, according to the Express. The 24-year-old has expressed this season and has six goals and two assists in 10 Championship games. The midfielder is also on the radar of England boss Gareth Southgate, who watched the Englishman against Derby County, as per the report. “I could have left Blackburn but I’m way happier now than the time I could have left Gillingham. “It’s a massive a massive club, I love being here, everything is here to go to the next level. “I had conversations with the manager and the club and they said they didn’t want me to leave. The youngster added that the club could still sell him if they accept the right offer, but added he wants to play at the top level with Rovers. The 24-year-old joined Rovers from Gillingham at the start of the season for just £750,000 (h/t Express). Tottenham didn’t make any signings in the summer and it will be interesting if we dip into the market in the winter window. 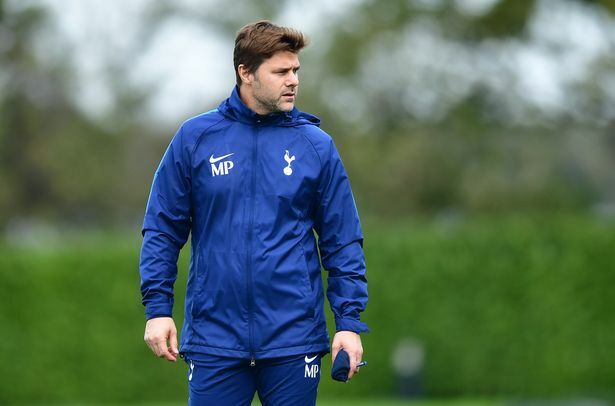 We do require some fresh faces to provide cover for some of our stars, and hopefully Daniel Levy and Mauricio Pochettino pull off the right deals come January.